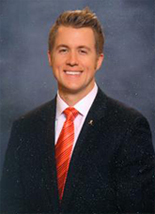 Welcome to East Wichita Dentist, the home of quality preventive, cosmetic, and restorative dental care in Wichita, KS. Our team of dental professionals is committed to creating your most beautiful, healthy smile in a warm and friendly atmosphere. 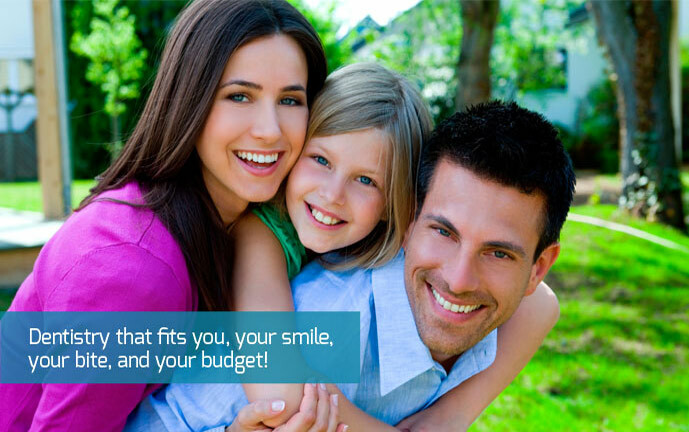 We take a patient-centered approach to dentistry, meaning that it's all about you! 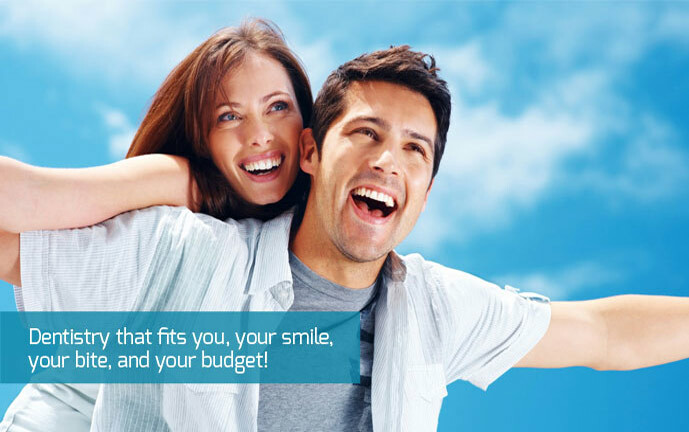 We want you to be free of pain and disease, with the dazzling smile that you've always wanted. Our state-of-the-art office is equipped with the latest technology, and our dentists are trained in the latest techniques. 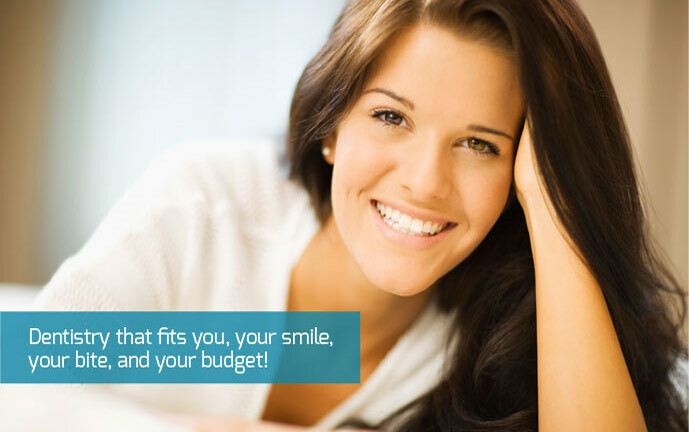 We strive to provide you with the gentlest, most effective dental procedures available. I never thought I'd send a thank you note to my dentist, but I wanted to thank you for the care and attention to detail I experienced week... I feel like a couple of pieces of artwork in my mouth! I am so fortunate to have East Wichita Dental group as my amazing team ! I had a tooth issue the other day- called - got me right in- found the issue and resolved it immediately ! Dr. Koepsel and his team of angels are the best! I couldn't ask for a more professional group- a more caring group- or a more knowledgeable group. I trust them to be a part of my 'stay healthy team' and would highly recommend them ( as I have to many) ! Thanks Dr Koepsel - you and your team are the absolute best ! The Hildreth family has been with East Wichita Dentist for 3 generations now. We all love the amazing staff of professionals that are always willing and ready to help us at anytime. On each visit we can feel the personalized attention, the feeling that we really matter for them, and that they are our friends and are there for us to keep our smiles looking great ! :) Thank you for all you do!! God Bless! My wife justed started going to see Dr. David Koepsel. she really likes him as her dentist he is great very nice very down to earth and the staff there is excellent. She would definitely recommend this office to her friends/co-workers. Thank you East Wichita Dental office. 5 stars for sure. This office is such a blessing! We can't say how thankful they are for them and how well we were taken care of! See you all at our next visit! Our doctors are certified in oral conscious sedation, which allows even the most fearful patient to feel at ease in the dental chair. We choose the least invasive and most comfortable option in any situation. For extractions, we use an advanced minimal force method. We provide surgery-free gum disease treatment with laser therapy. The doctors and wonderful staff at East Wichita Dentist are caring and compassionate, and they will make every effort to keep you comfortable. We provide a wide range of cosmetic treatments, to create the smile of your dreams. 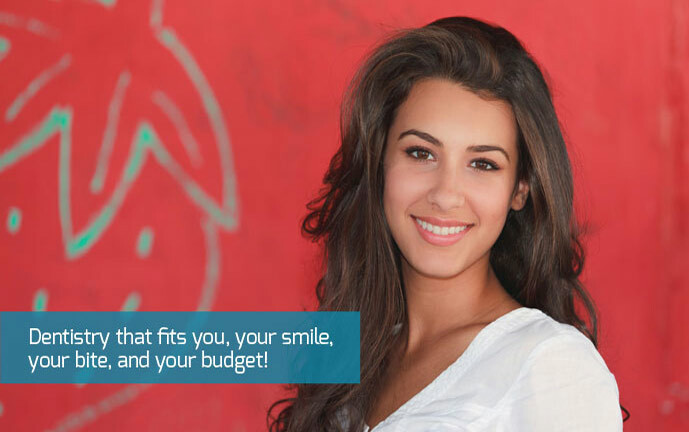 Do you want a subtle, natural smile, or maybe a picture perfect, ultra-white Hollywood smile? Whatever your goals, we are here to make it happen! 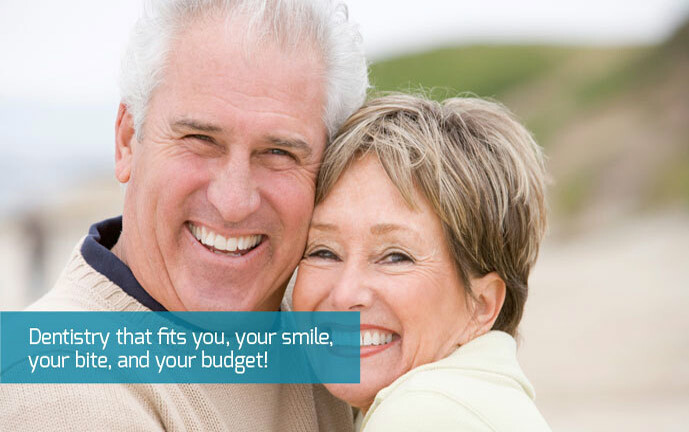 A few of the services we offer include crowns, bridges, veneers, bonding, dentures , dental implants, and four levels of teeth whitening. 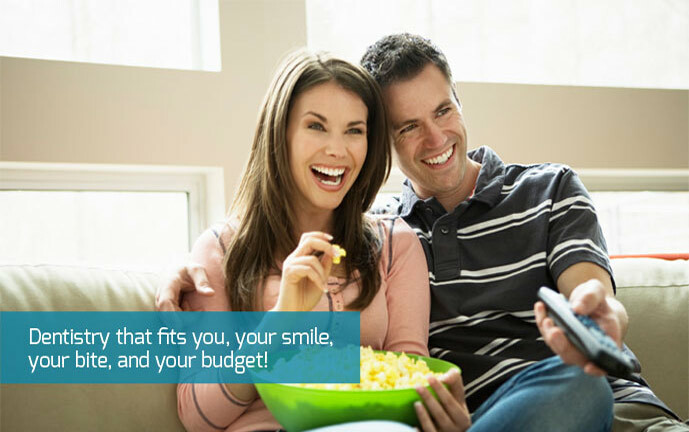 We offer same day crowns, and sometimes even veneers, with CEREC technology. In-office and at-home, teeth whitening treatments are available, so you can fit a brilliant smile into your busy schedule. Procedures such as placing dental implants and extracting teeth are nearly always done right here in our office, so you won't have to see an unfamiliar specialist. For your convenience, new patient forms are available for download and you can request an appointment online. If you want the quality of dental care that can only come from skilled, experienced professionals, you have come to the right place. We would like to thank you for visiting our website, and we hope to see you in our office soon! 67206 Dentist - Looking for a Dentist in the 67206 area for Orthodontics?